Liverpool are second in the standings with 73 points, one point behind defending champions Manchester City with eight matches remaining this season. 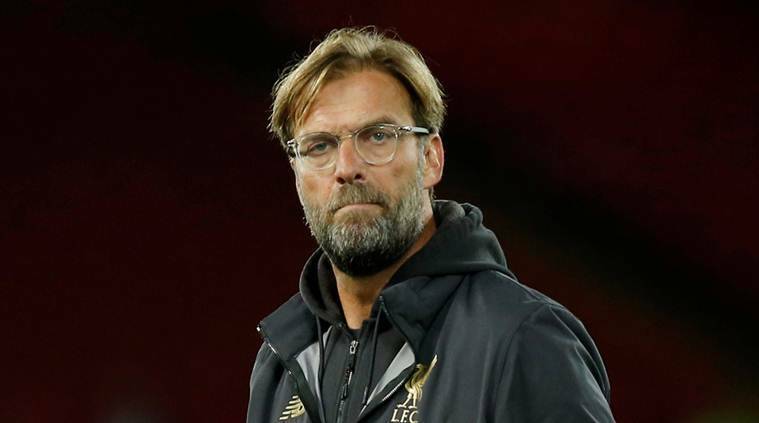 Liverpool coach Jurgen Klopp has said that the outcome of their Champions League last-16 tie against Bayern Munich on Wednesday will not affect the Premier League title run-in. “I don’t think any other coach has to answer this kind of question, this is really unique, ” Klopp told a news conference on Tuesday after being asked if a Champions League exit would make it easier to win the Premier League. Liverpool, who last won the English league title in 1990, drew 0-0 in the first leg at home to Bayern last month. Liverpool, Champions League runners-up last season, have struggled away from home in Europe this term, losing at Napoli, Red Star Belgrade and Paris St Germain in the group stage. The German, who has experienced his share of big games in Bayern’s Allianz Arena as Borussia Dortmund coach, said Liverpool would need to be bold against the Munich side. “When you have the ball you have to be really confident against such a team,” Klopp said. “That is what we have to show. There will be moments when we can dominate or when Bayern will dominate. We have to score tomorrow and defend well. It is an open game. In an open game you can always win,” he said.